1. Don't hang anything below 54" from the ground. 2. 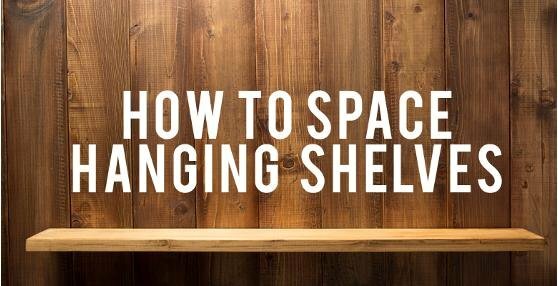 Space the shelves 12-15" apart (from bottom of shelf to bottom of the next shelf). That's all she wrote. You're welcome!